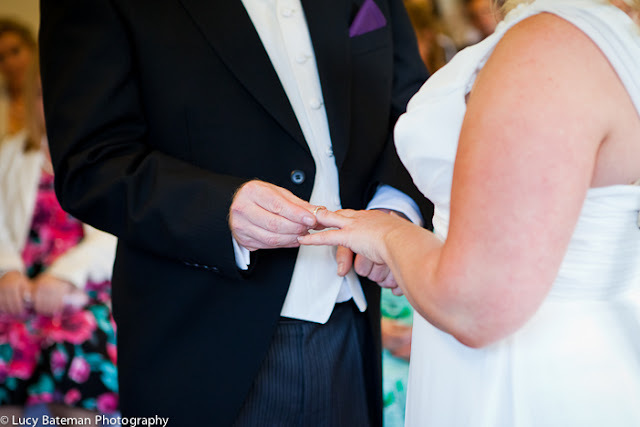 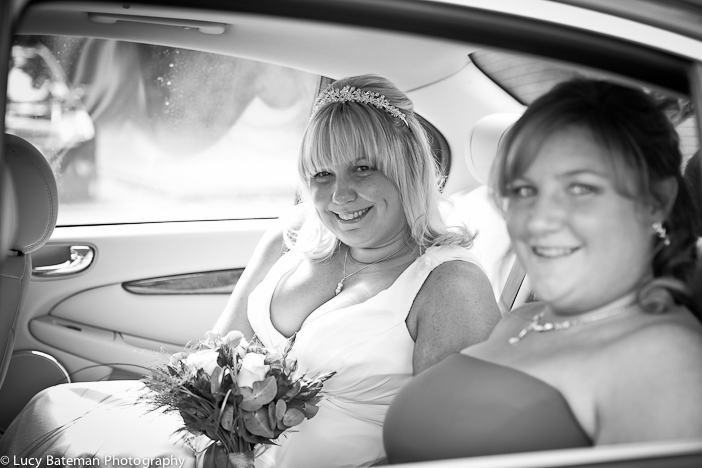 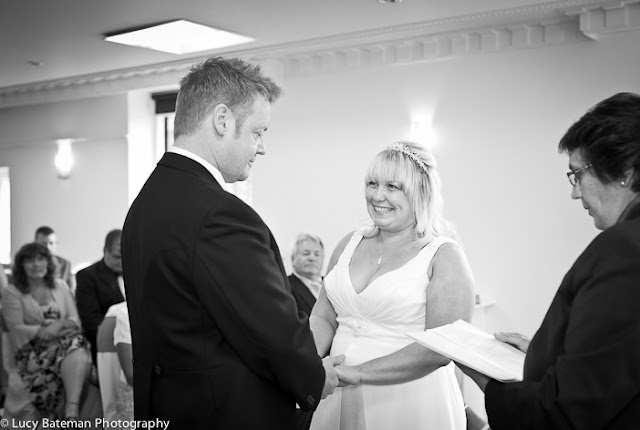 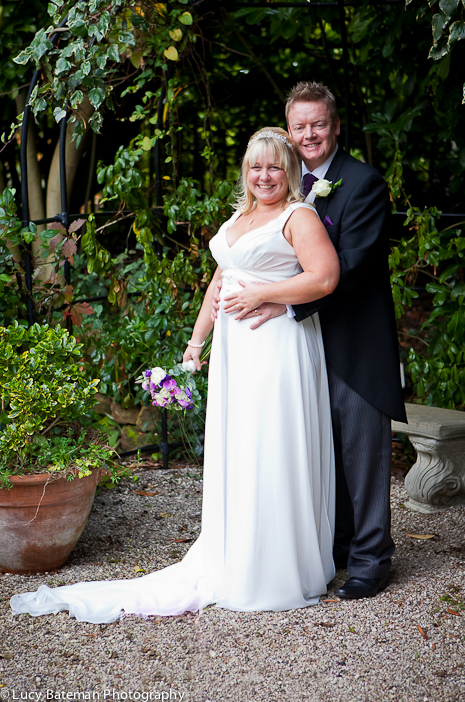 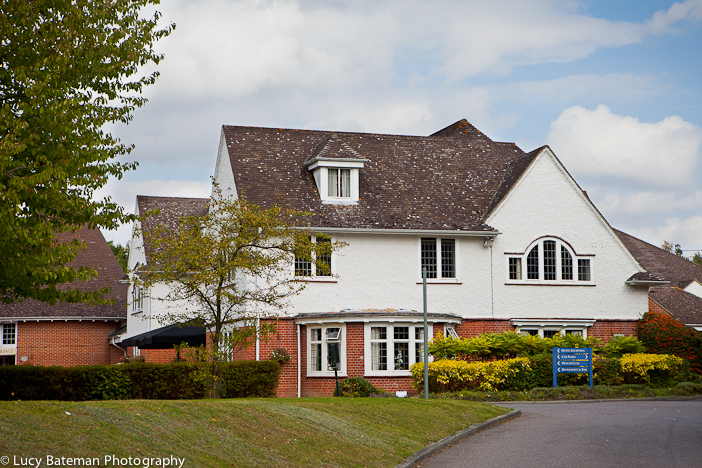 Melanie and Mark got married on the 24th September 2011. 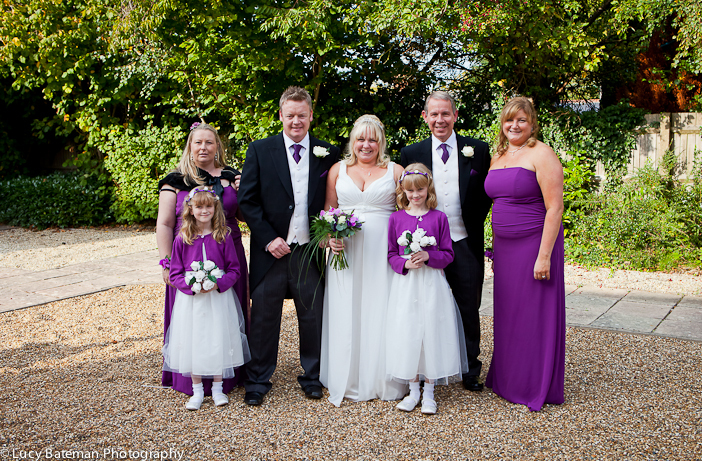 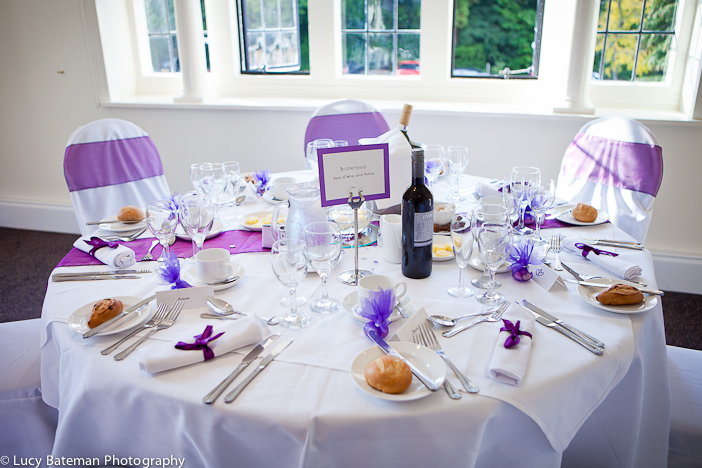 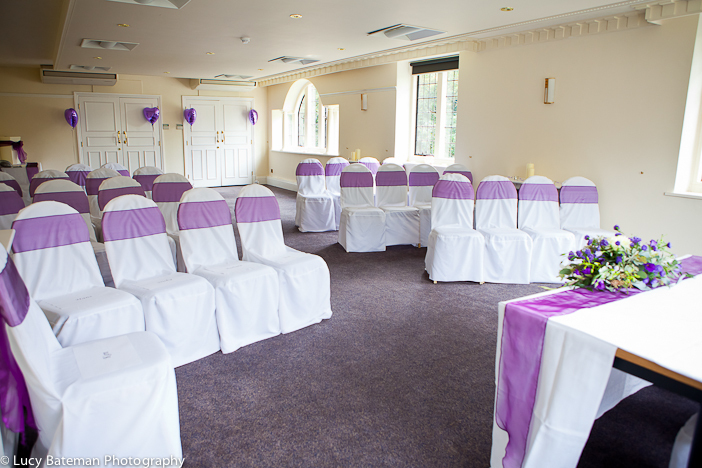 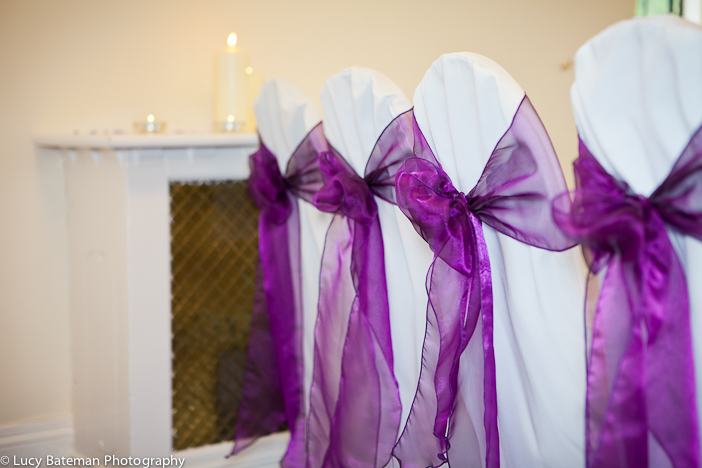 They had a beautiful and intimate purple themed wedding. 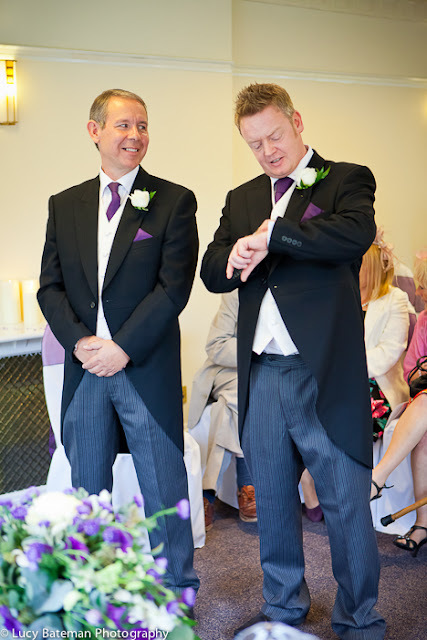 The groom anxiously checking his watch!